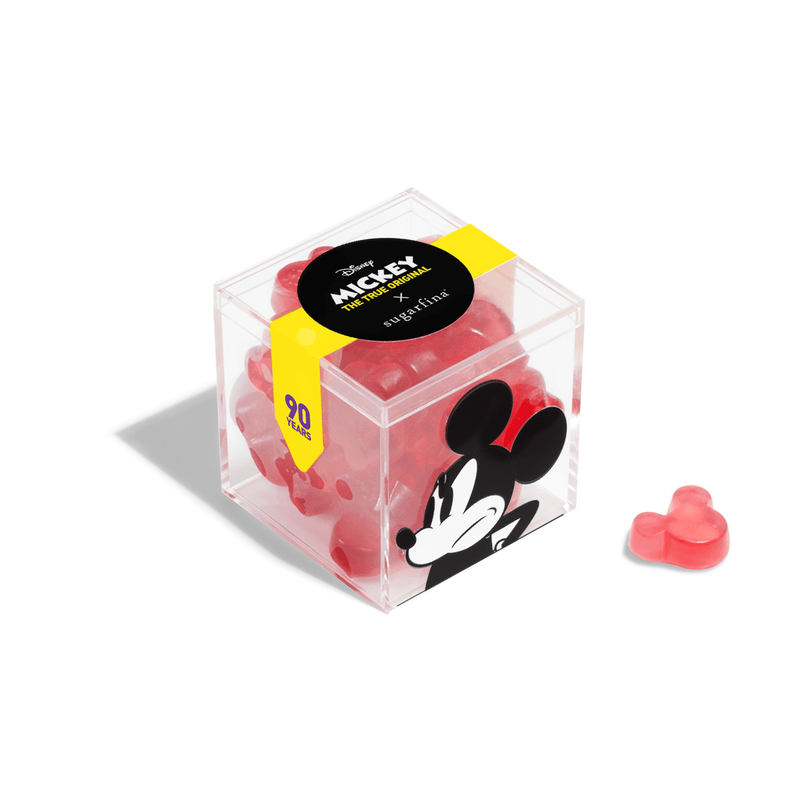 Cheers to the ears - it's a candy party! 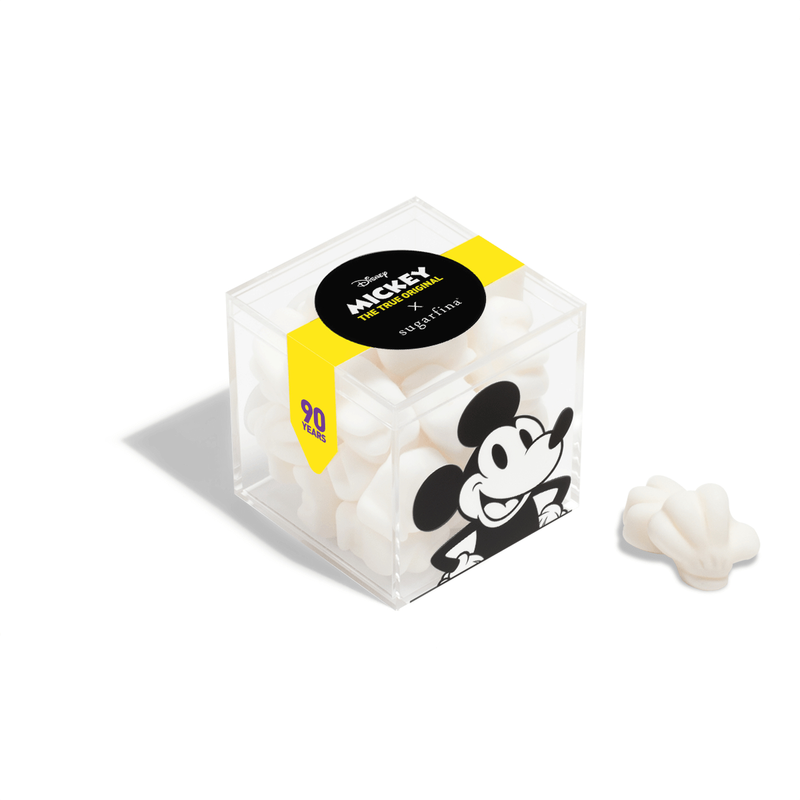 Want in on the celebration? 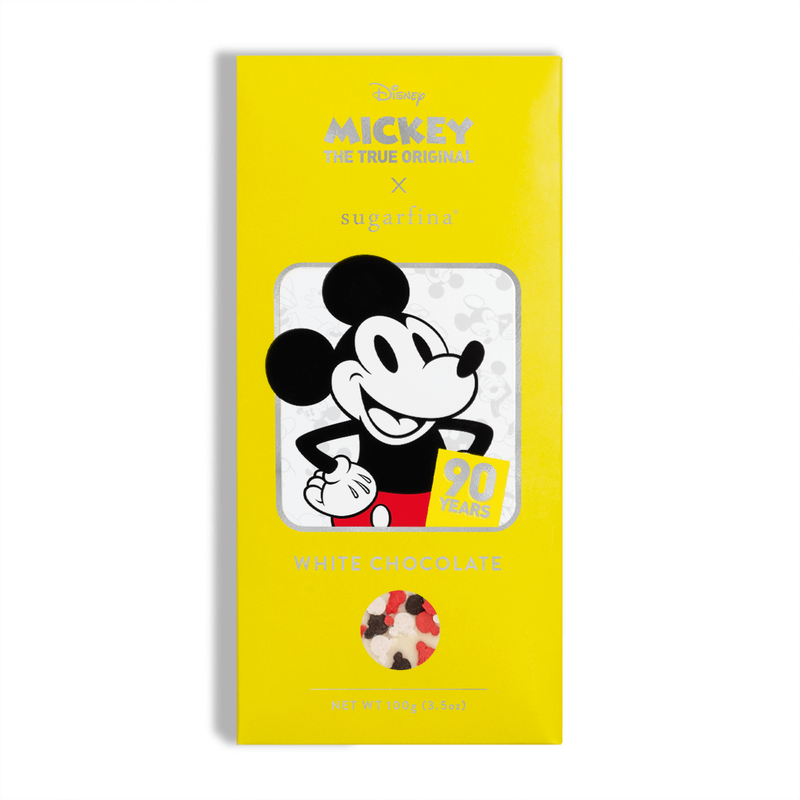 Shop our limited-edition collection inspired by Mickey Mouse and his iconic style. 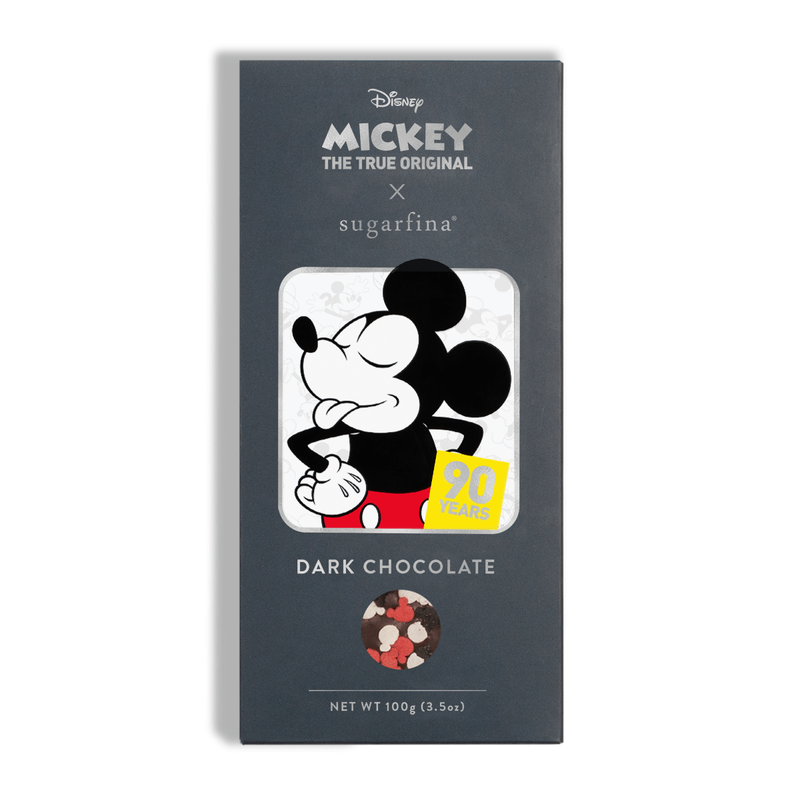 This must-have collector's item includes the entire set of limited-edition candies in a pop-up diorama box with original illustrated scenes. 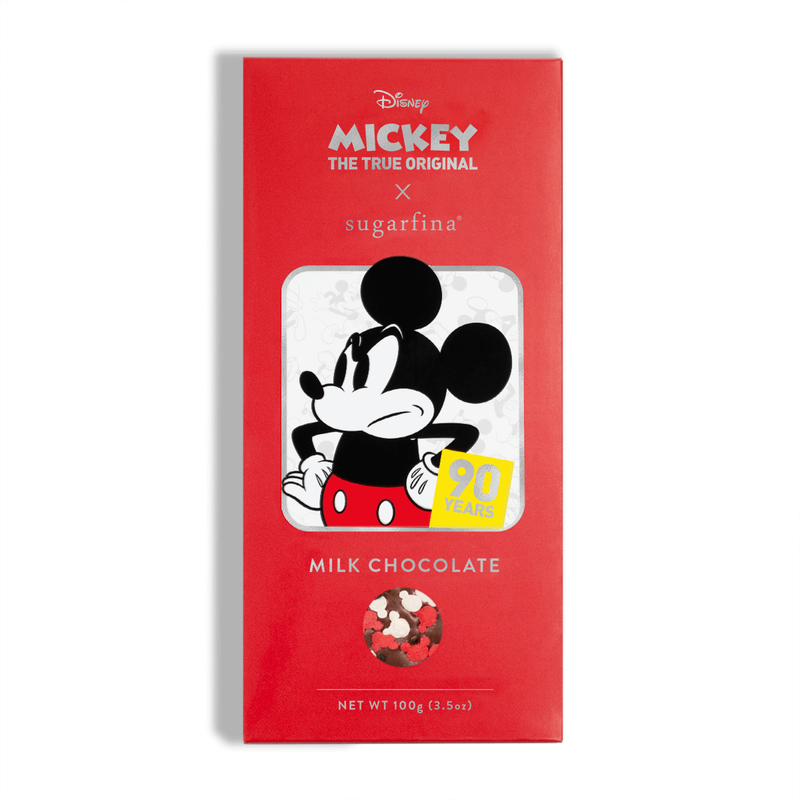 A sweet collectible with two of the limited-edition candies we made to celebrate Mickey Mouse, wrapped up in illustrations of his iconic style. 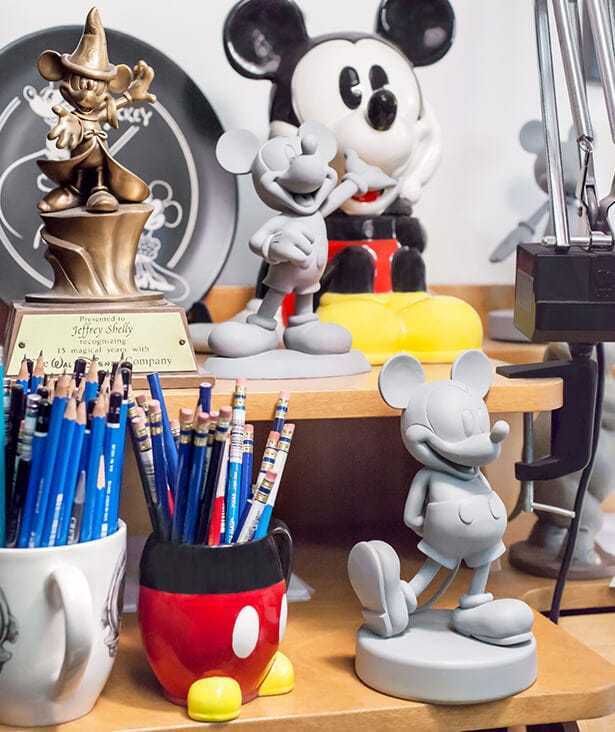 Get an insider’s look at the original Mickey Mouse illustrations created for our new collection.  Try our free wallpaper designs that are sure to get your phone feeling festive for the candy party.